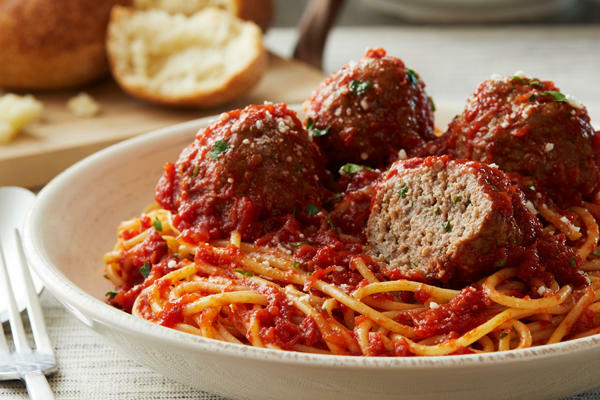 Looking for a fresh Italian meal in Braintree, MA? 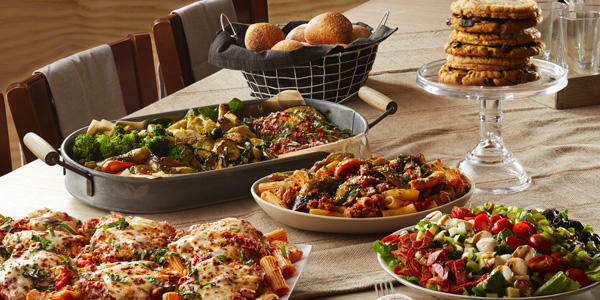 Bertucci’s offers handmade, authentic meals that taste like they’re straight from Italy. 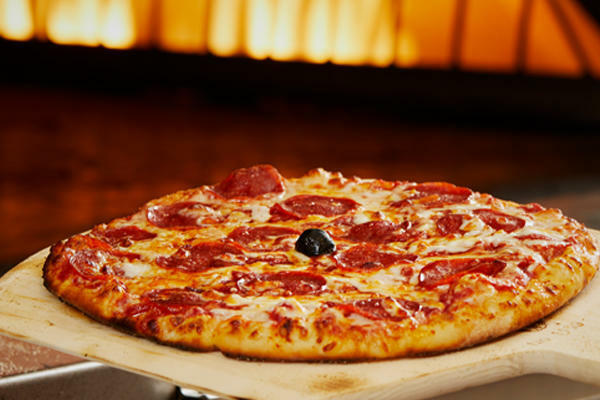 Our scratch-made dough, delicious tomatoes, and roasted vegetables are all fresh each and every day. 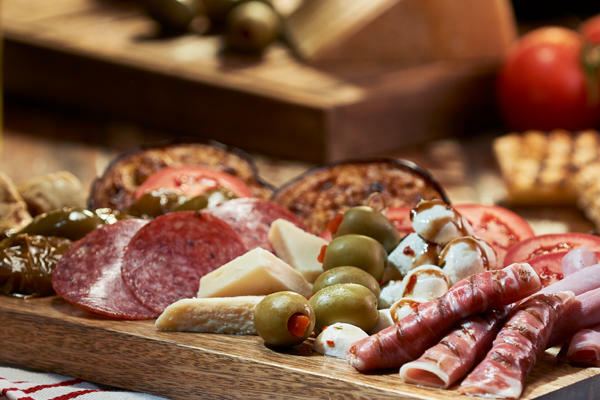 Whether you come in for the pizza we’re famous for, a comforting plate of pasta, or a sweet treat, we know our assortment of dishes will satisfy your palate. 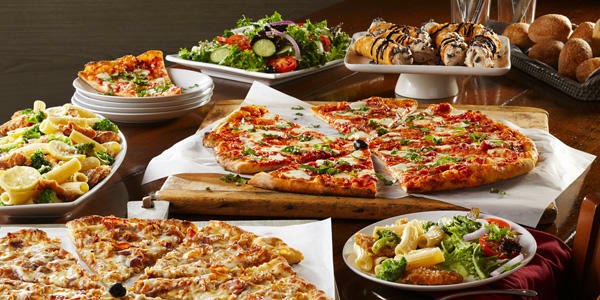 Although our pizzas made us famous, Bertucci’s menu is truly extensive, with everything from classic calzones to pasta dishes. We take pride in serving Braintree-area families, providing both in-house dining and catering options for all sorts of events. 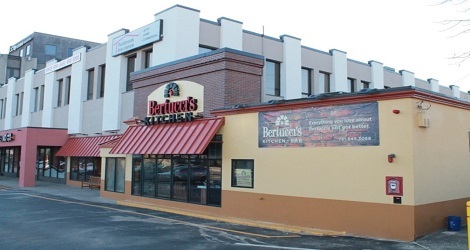 Whether you just don’t have time to cook at home or you need a place to host a long-awaited special event, Bertucci’s is here for you. Our skilled staff will make sure every detail of your meal is perfect, from the service you receive to the food you’re served. There’s a reason people return to Bertucci’s over and over again; we make them feel like part of the family! We are excited to welcome you to one of our tables in the very near future. Shopping at South Shore Plaza or catching a movie at AMC Braintree 10? 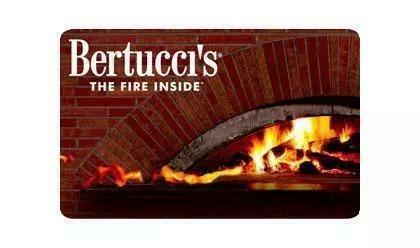 Stop in and grab an authentic Italian dish at Bertucci’s. 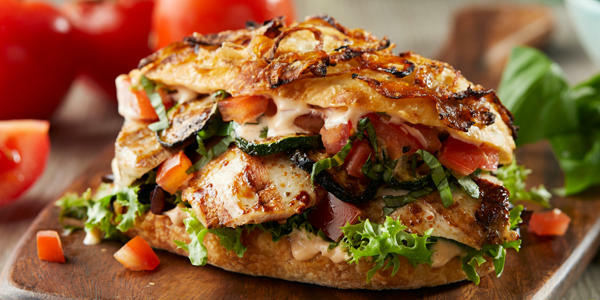 From brick oven pizzas to calzones to salads and soups, we have something for everyone. Celebrate your next occasion with us, whether it’s a Bar Mitzvah, birthday, anniversary or sports outing, we can accommodate! 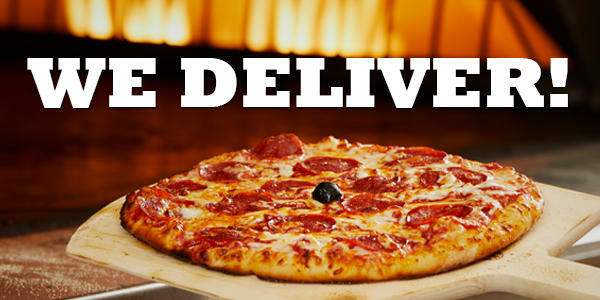 Call ahead or order online for 2Go or delivery if you don’t have time to eat. Catering is also available, so we can come to you for your next special gathering. Looking for the ideal gift for friends, family, colleagues or neighbors? 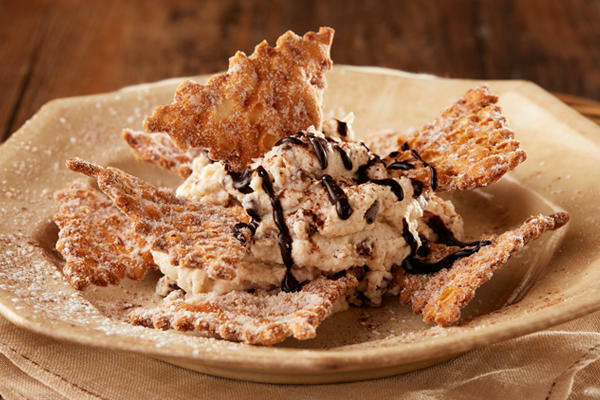 Bertucci’s gift cards are perfect and sure to please even the most discerning palate.